Tinie allegedly started the feud when he subliminally dissed Chip in a radio freestyle. After a long wait, Chip hit back with a series of brutal diss tracks - calling the rapper a "coward" and claiming that Tinie was disrespecting every UK artist without a major record deal. 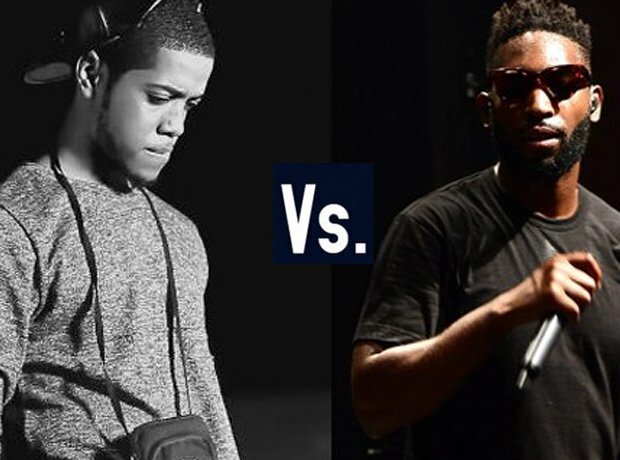 With rumours that Tinie has dissed Chip on his new 'Junkfood' mixtape, this feud could run into 2016!